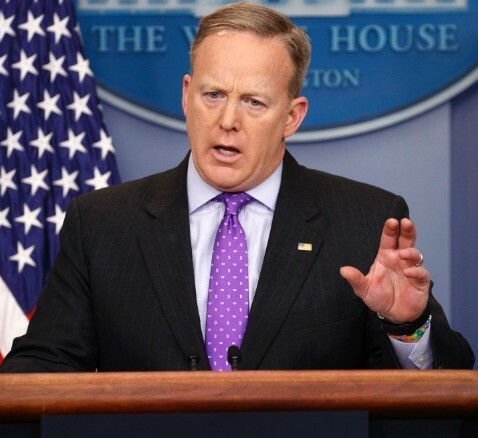 Sean Spicer resigns as White House Press Secretary – Royal Times of Nigeria. White House Press Secretary Sean Spicer has resigned after 6 month on the job. He reportedly told President Trump about his intent this morning. A source said Spicer is upset but will help with transition. His resignation comes after Trump offered New York financier Anthony Scaramucci the job of communications director.